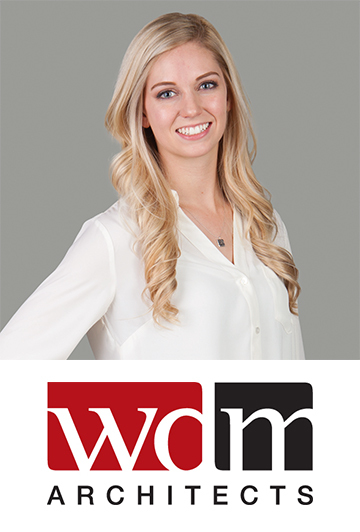 Taylor: I joined about two months ago when I started working at WDM Architects. Taylor: I am not a Wichita Native. I grew up in Denver, Colorado. SMPS: Where did you go to college? Degree? Taylor: I love sipping local brews, listening to live music and spending time with good friends and family. SMPS: Favorite kind of music? Taylor: The people are pretty great, there is a lot of opportunity to establish yourself and build a professional network, and best of all…NO TRAFFIC! Taylor: I am not married and have no children, but I do have a sassy fur child (kitty) named Izzy and an adopted dog named Shooter. 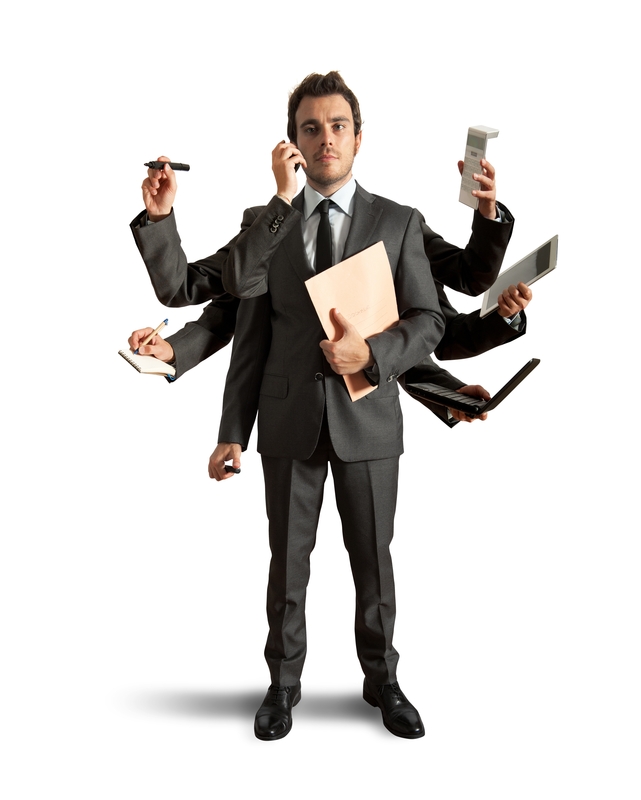 SMPS: Tell us a little about your position at WDM Architects. Taylor: I started working as the Marketing Coordinator at WDM at the end of November. I put together proposals, write-ups and presentations. I also create all marketing material and manage the WDM website and social media accounts. SMPS: Where did you work before WDM? Taylor: I was a marketing intern at Professional Engineering Consultants (PEC).